Scone Grammar School is a wonderful place for students to enjoy their learning journey and experience many exciting learning and life adventures. 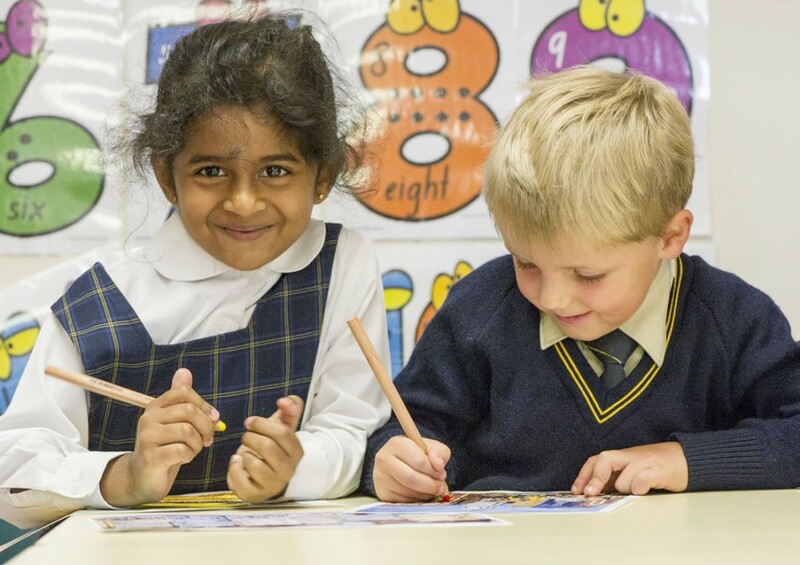 Primary classes (Kindergarten to Year 6) provide opportunity for a vibrant student-centred approach to learning, within the context of a caring, supportive, adaptive, well resourced and differentiated learning environment. Our priority is seeking to establish strong foundations for all students in literacy and numeracy, together with providing opportunity for them to participate in a well-balanced, rigorous and stimulating academic programme, supported by a rich broad based co-curricular programme. Smaller class sizes enable teachers to focus upon the individual needs of each child and dedicated staff work collaboratively as a strong team, to establish engaging and productive learning environments across all K-6 classes. strengthening an understanding of and a confidence in who we are as unique and special individuals. Visitors are always welcome and I look forward to meeting with you. Great importance is placed on our Christian values base, with weekly Christian Studies classes and Chapel programmes, supporting this important area. Christian Studies classes are taken by the School Chaplain, class teachers or specialist teachers. Primary Chapel services are facilitated by the School Chaplain, and are held on Mondays in two groups: K-2 and Years 3-6. Weekly ‘Cross-trainers’ groups are organised during lunchtimes to encourage students interested in strengthening their Christian faith and understanding. Strong partnership links are fostered between the School and home; ensuring all students are encouraged in a consistent and supportive manner. Many of the learning activities within each class teaching-learning programme are integrated across the range of KLA’s and often these KLA’s are linked thematically. A variety of teaching-learning styles are implemented to facilitate student learning at each stage. This is outworked through group and small group teaching, ability grouping for specific academic subjects, and also class teachers using their particular talents across a range of classes, through a collegiate swap arrangement. Open classroom afternoons, Parent-Teacher interviews and comprehensive Semester Student Reports enable feedback to parents on student progress, as well as identifying areas where further development is required. 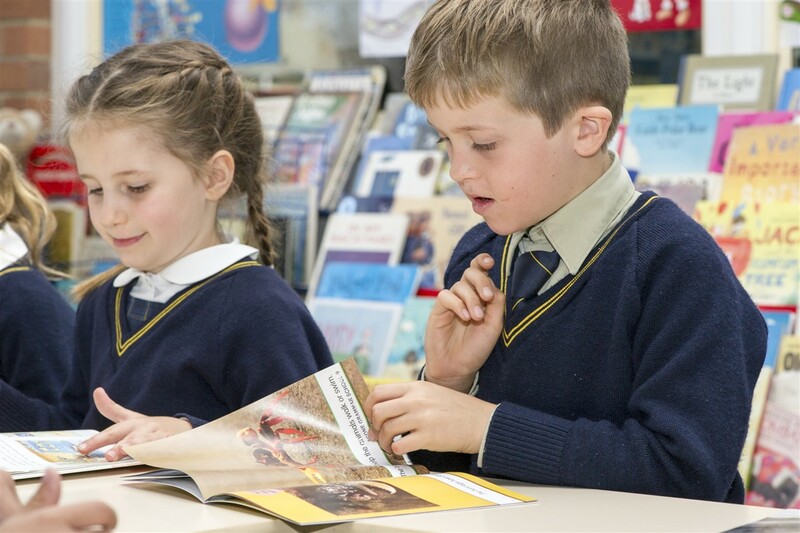 Teachers in K-2 classes utilise a variety of reading resources, including phonics-based programmes. A Reading Net has been implemented to catch students who may need extra assistance. A targeted Literacy Support program (overseen by the Learning Support Staff) is also implemented each year. As part of a K-12 school, Primary students enjoy the benefits of access to specialist staff and facilities, including the Bullock Library and Technology Centre. Year 6 students are able to make a smooth transition into secondary schooling, while maintaining established friendships, consistent values and continuity in their education.